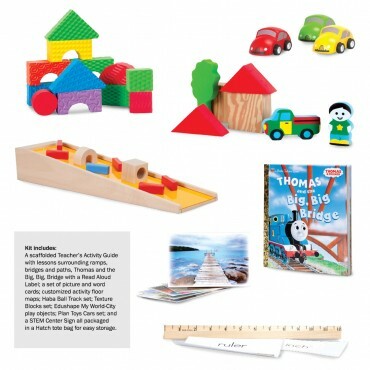 STEM Kits for Preschool and Kindergarten « Adafruit Industries – Makers, hackers, artists, designers and engineers! 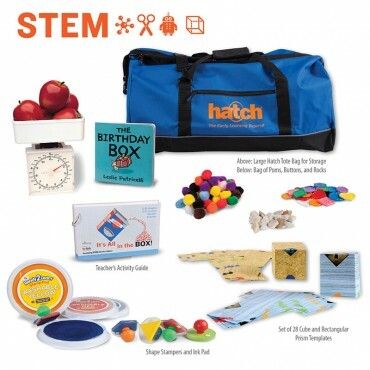 …For each kit the activities are scaffolded, presenting information and ideas with increasing complexity to give children an introduction to the basic concepts of technology and promote literacy and other school readiness skills along the way. Each kit also comes with unlimited access to video-based online courses to help your teachers make the most of the kit in the classroom.